What makes Ferretti stand out? Ferretti was always involved with luxury, and when they transitioned from boats to yachts, they made sure to do it in the best way possible. The brand has Italian roots that have been fitted to American tastes. It is at the top of the list for luxury yachts, with the best quality and designs around. It stands up to short cruises and long vacations, and is arguably the American dream yacht. 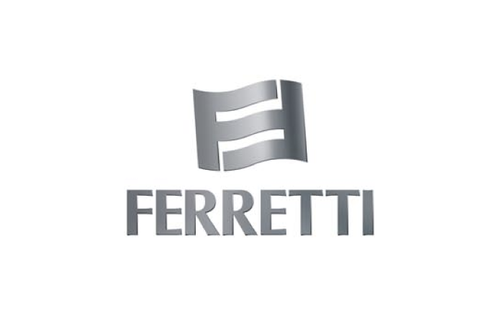 This company started in 1968, being founded by the two Ferretti brothers (Alessandro Ferretti and Norberto Ferretti). The brand did not originally start as a boating company, but after just a few years, they had a created a wooden motor-sailor that received a lot of praise. By 1975, the Ferretti brothers decided to ditch their luxury cars, and jump into luxury boats. They had been afloat during the era of the sail, and after a decade, there was a change towards motor based boats and they had to keep up with the pace. In the 1990s, they committed themselves to research to improve their brand. Since then, the Ferretti yacht group went on to be named Shipyard of The Year and has won five different awards to date. Ferretti yachts have some of the most qualitative designs with stunning interiors. The brand has truly made its boats measure up to the quality and expectations of an American yacht but still kept the tasteful and exotic designs from its Italian roots. Their various yachts feature a wide variety of looks that are all tasteful and classy. Ferretti makes the perfect boats for short cruises and long-distance travels, alike.